Like most of us, I too have battled with a large number of foundations each new one disappointing me more than the last. One fine day, the foundation battle was lost and I headed to MAC beaten and worn to find MY shade. I am currently NC42 in MAC which means I have considerable yellow undertones to my skin tone. 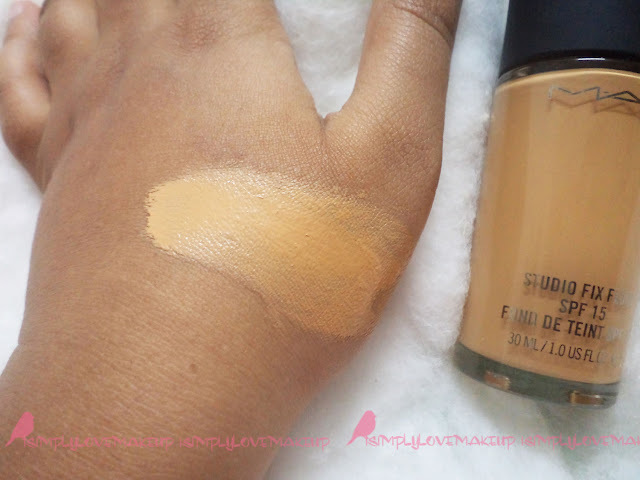 I had tried the Studio Select, Satin finish, Match master, blah blah blah before I zeroed in on the MAC Studio Fix Fluid Foundation. I have a very weird skin type. You might call it combination but combination to the extremes. I have dry cheek area with an extremely oily T-Zone. I wanted my foundation to be neither too heavy nor too sheer. The dry areas, I could manage with a moisturizer and powder my oil manufacturing pores. I also wanted a foundation that would be medium finish so that I can lighten it up by mixing a moisturizer and build it up to a heavy coverage. The Studio Fix Fluid seemed to be made for me. It has a medium coverage which nicely covers all blemishes and can be used sheer to even out my skin tone and also can be built up for heavy heavy coverage. Does not feel cakey or heavy at all. Stays on for an entire day ( sedentary job with no sweat :P ). 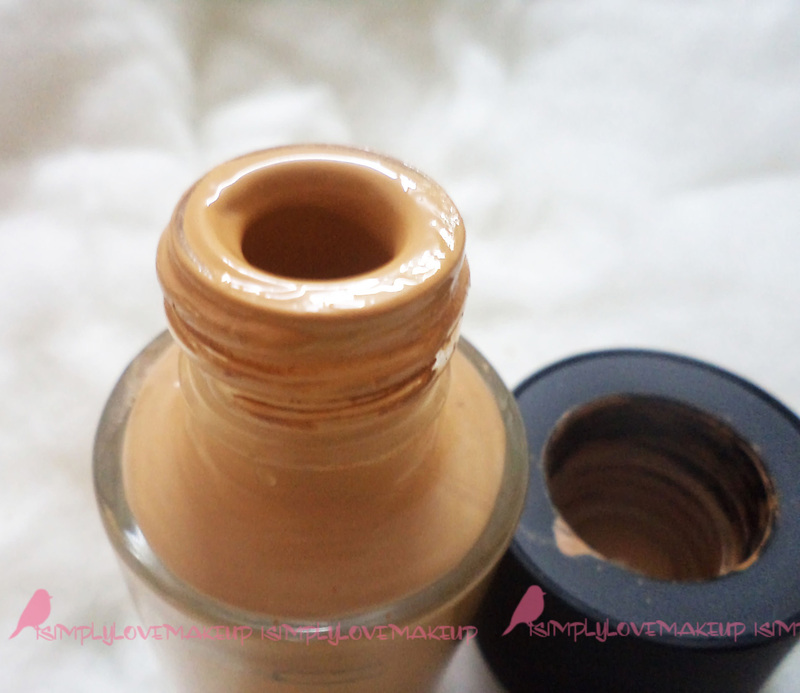 The foundation dries pretty fast so I end up using a wet stippling brush to blend it all in. It is water proof and needs a good makeup remover to take it all off. It comes in a heavy glass bottle with a black screw on cap. We have to buy the pump extra if we need it ( I decided againstÖbudget constraints ) Standard heavy-duty MAC packaging is what I would call it. I have been facing a problem of rash like behavior of my skin when I fall ill. This foundation has covered it all up and gives me an almost glowy looking skin. My hands are a bit tanner than my face because of all the driving so this foundation kind of looks whitish under the flash on my hands. No such problem with my face. It is a perfect blend. 1700 INR for 30ml of fluid. An additional 500 INR if we decide to go for the pump. 1. Toooooo expensive for a meager budgeted beauty addict. 3. Not moisturizing for dry skinned beauties. I am loving this foundation. After years of store-hopping I have finally met my one true love. I am truly amazed at its coverage Rmyah!!! Wow!!! Does it work for dry skin as well? Hey I just bought this foundation in same shade last week. I am also disappointed with the packing. However the product is just superb! It is a great foundation no doubt but I wouldn't agree with you about the "not cakey" part. 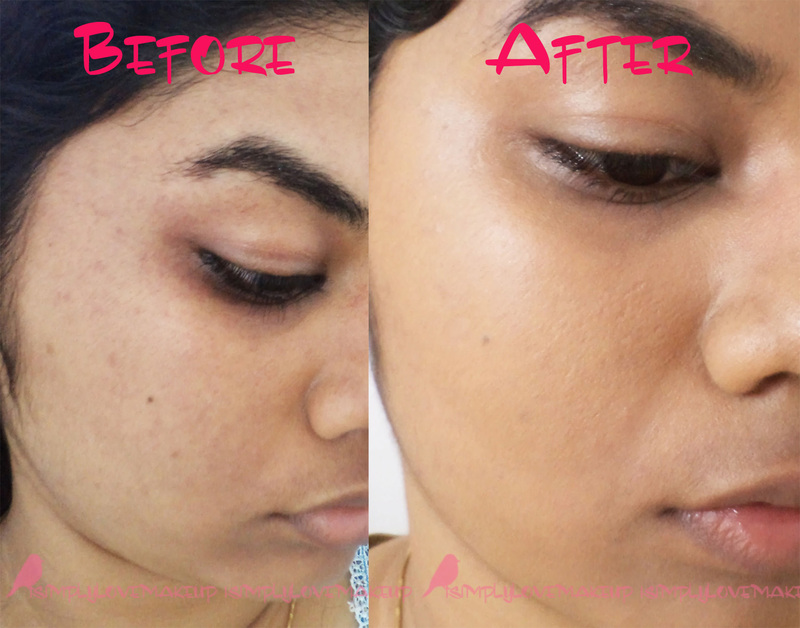 I've been using this foundation for a couple of years now (NC 40) and the only problem with it is that it can look quite cakey sp when one tries to build it up. I believe Chanel Perfection Lumiere is better in the "not cakey" department. But other than that it is a good foundation and does give great coverage. Congrats on finding ur right shade.. the difference is quite evident.. which stippling brush did u use to apply ur foundation?? Looks really good on your skin ! I'm NC 42 too, but MAC breaks me out if I wear it all day. Has this been breaking you out, waterproof foundation scares me :-o ? 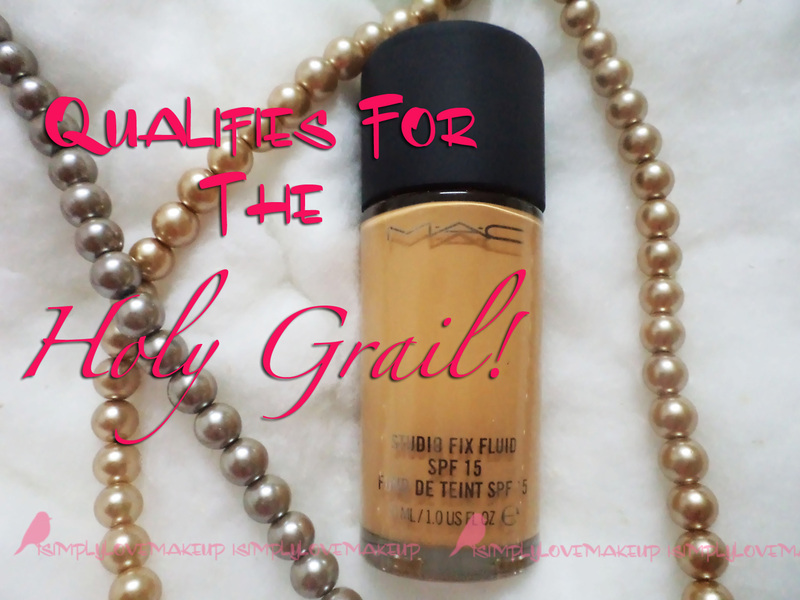 I love mac studio fix foundation..ill give 5 of 5..And my shade is Nc45.